Huawei's sub-brand Honor is all set to launch its flagship smartphone Honor View 20 in India on 29th January. The phone will be available for purchase exclusively through Amazon India. The Realme U1 comes with a 25MP front-facing shooter and dual rear cameras with AI-based features. "India's SelfiePro" smartphone goes on sale via Amazon from 5th December, starting at ₹11,999. 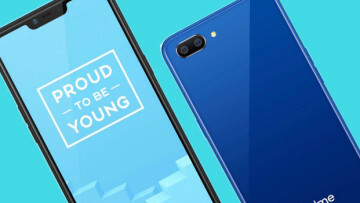 Oppo's sub-brand Realme has today confirmed that it will launch a new U-series smartphone. 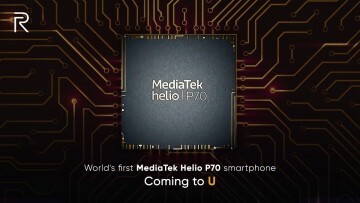 This will be the first phone globally to be powered by MediaTek's recently launched Helio P70 processor. 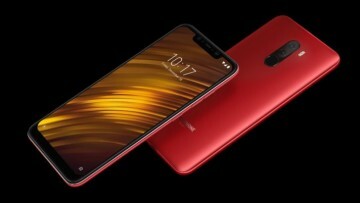 After addressing the screen bleeding issue, Xiaomi now says that it will soon update the Poco F1 smartphone with Widevine L1 support. 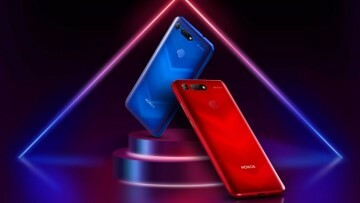 This will enable the Poco F1 to stream HD content. 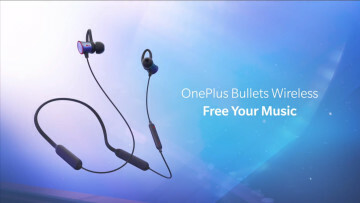 Amazon India's listing for the pre-booking of upcoming OnePlus 6T smartphone reveals that the company will bundle a free USB Type-C Bullets earphones and offer a ₹500 ($7) Amazon Pay balance. 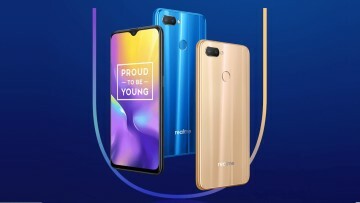 Realme C1, which features a notched display and Snapdragon 450 SoC, will go on sale in India from October 11. It is priced at ₹6,999 ($97) and will be available exclusively through Flipkart. 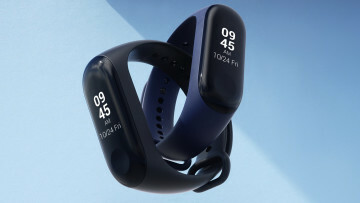 Xiaomi has launched its new Mi Band 3 fitness tracker in India for ₹1,999. Available in three color options - Black, Blue, and Orange -, it goes on sale from September 28 via Amazon and Mi.com. 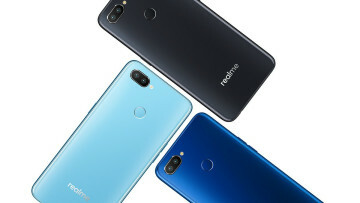 The Realme 2 Pro, featuring waterdrop display, Snapdragon 660 SoC and dual rear cameras, will go on sale in India from October 11. It will be available for purchase exclusively via Flipkart. 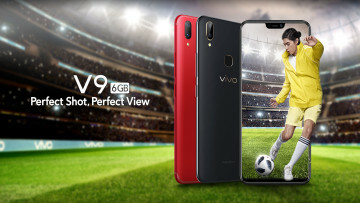 Vivo is to launch its new mid-range smartphone in India, the Vivo V9 Pro, on September 26. The phone features a 6.3-inch FullView Display and is powered by Qualcomm's Snapdragon 660 AIE SoC. 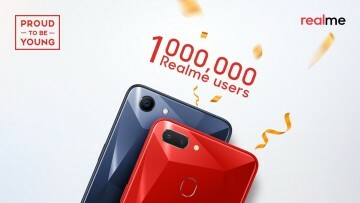 Realme has announced that it has crossed the milestone of one million smartphone sales in India. This achievement comes in just five months since the company started selling its phones. Samsung has unveiled two new budget smartphones under its J-series, dubbed as Galaxy J4+ and Galaxy J6+. However, the company is yet to announce pricing and availability information. 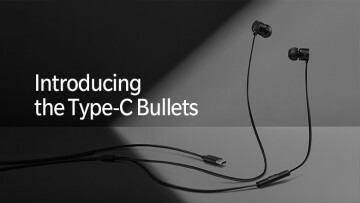 After confirming that the OnePlus 6T lacks a 3.5mm headphone jack, OnePlus has announced its new USB Type-C Bullets earphones. 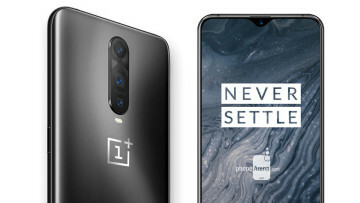 They will go on sale along with the OnePlus 6T later this year. 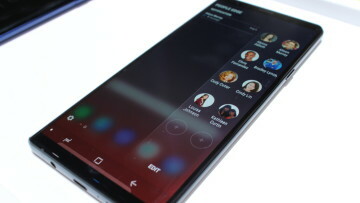 Samsung is all set to introduce a new color variant for the Galaxy Note9 in the US market - Silver. Currently, the smartphone is available in Lavender Purple and Ocean Blue colors in the US. A new OnePlus Bullets Wireless earphones with model number BT32B has passed through FCC. The company could launch the new headphones along with the OnePlus 6T smartphone next month. 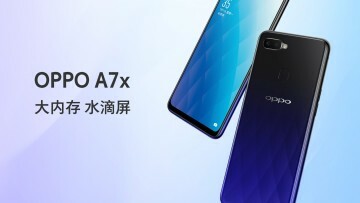 Oppo A7x, featuring a water drop display, Helio P60 SoC, 4GB RAM, and dual rear cameras, goes official in China. Currently available for pre-order, it goes on sale on 14 September.